After some recent bad news stories in racing from across the Globe this time there is something to celebrate and be happy about as this weekend saw a horse in France come back from nearly losing his life to now win a Listed race. As a jumps horse and for the connections of the animal, everyone is invested in the horse and through thick or thin the horses safety is of most importance for them and anytime something happens that is bad or goes wrong for the horse it is like losing a child to some owners. To be able to get a horse to win a big race like the Grand National for a jumps horse, it is all about the trainers preparation of how they can get the animal in prim condition for the race ahead but there is always other factors they have to overcome and this was the case for Storms of Saintly who on Sunday gave us the highlight of the racing week. This nine year old back in 2014 went on to win the Grand Steeple-Chase de Paris, Which is classed as the French version of our Grand National, based at Auteuil racecourse. This horse since that day has been through a mountain of trouble with injuries and other problems that all came from the horse getting Cancer. This is rarely reported in a racehorse and when it is, a lot of the time it is fatal for the animal but for Storms Of Saintly it wasn't. 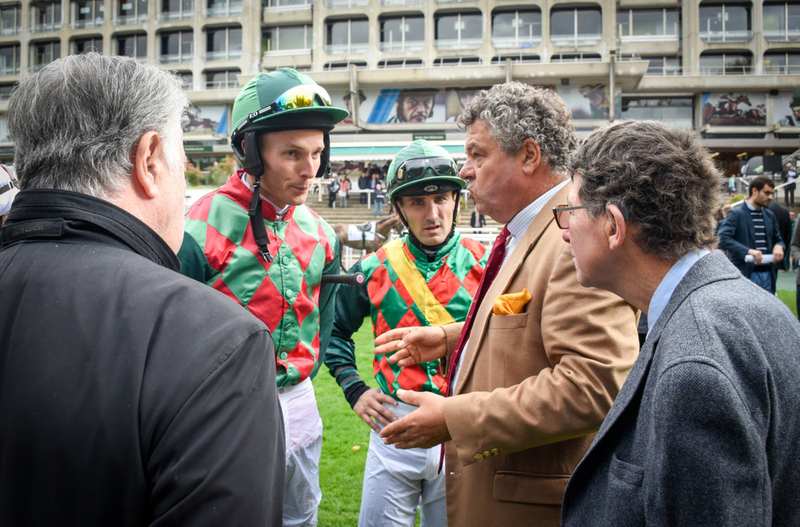 After being off the course for nearly two and a half years the nine year old gelding last month took to the Auteuil racecourse, as a run out for the big race he was being aimed at yesterday. Having now had a run and getting the step up in trip he obviously needed when watching his come back run, he went on to take the Listed Prix General Donnio Chase to the delight of his trainer, owners and the racing world in what is such a feel good story and typifies why people get into the sport in the first place. This nine year old was homebred by his owner Jeannot Andt and he said that he couldn't watch any of the race, refusing to listen to any of the race commentary whilst in the Grandstand of the racecourse. The Auteuil crowd when Storm Of Saintly crossed the line went wild and there was plenty of praise for the horse and jockey on board Bertrand Lestrade when they returned to the winners enclosure of where he once won that famous race in 2014. His trainer, Guillaume Macaire has done a wonderful job with this horse, getting him back to being a winning horse let alone just running in a competitive race, but this isn't the first time he has done something like this with one of his horses. 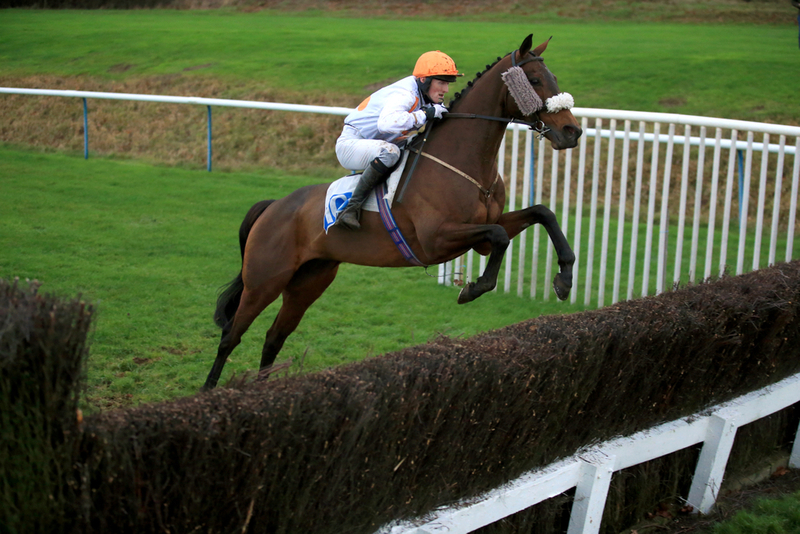 He also demonstrated patience when he got the 2013 Grand Steeple-Chase de Paris winner Be La Vie back to winning ways after the horse suffered a broken Pelvis and could not move from his box for up to six months. (Credit Racing Post) The trainer said: "It isn't easy to get a horse like him back to his best, people have no idea. He was held up for nearly two years with all manor of problems which stemmed from cancer, for which he had to undergo an operation in Germany." "Such horses usually have their careers behind them but we have followed the logical programme in coming here after he made his comeback over too short a trip," he said. "He was much happier over further here and on heavy ground." Macaire when asked about the future of this great horse had no answer on what is next for him and we will just have to wait to see what the owner and trainer come up with but they are sure to take some time to take in what a wonderful moment this is for them.